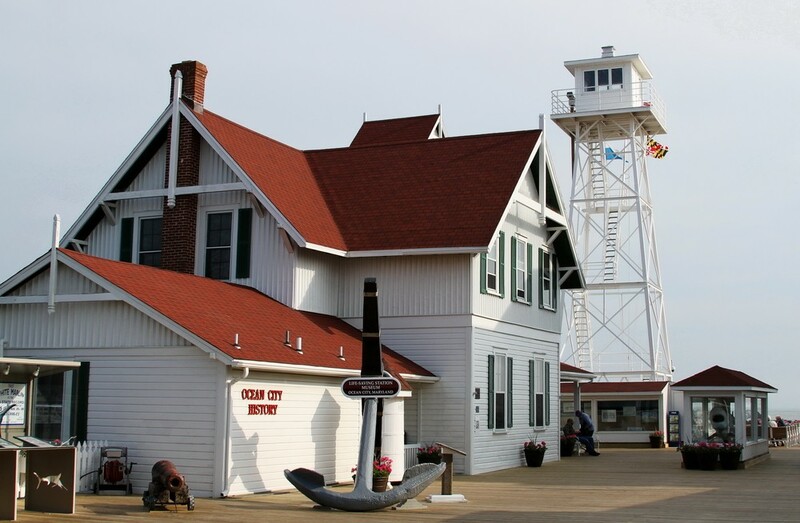 If you are looking for a family-friendly museum which offers an insight into some of the history surrounding the Ocean City area plus plenty for the children to engage with, then you can’t go wrong with the Ocean City Life-Saving Museum. The Life-Saving Service is what we now know as the Coast Guard and so the museum is also sometimes referred to as the US Coast Guard Museum as well. The building in which the museum is located has been carefully restored and was originally used as a Life Saving Station. The building unfortunately fell into disrepair before it was saved and restored by a group of local citizens. 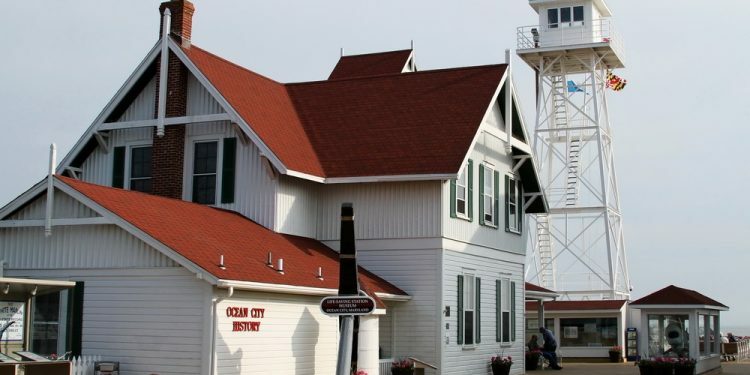 If you are staying in one of the hotels near Ocean City Maryland then it is very easy to reach the museum as it is situated at the south end of the famous Ocean City Boardwalk. You could walk from your hotel if you weren’t in a particularly hurry and wanted to take in the sights, other attractions and the shops which line the Boardwalk or you could use the Coastal Highway Bus which costs just $3 for all day travel. There is also the tram which travels along the Boardwalk and can be a fun way of travelling, especially with the small detour it takes although this is more expensive at $3 per one way journey. Within the museum you will find fascinating items which tell the story of some of the characters who helped to shape Ocean City and the surrounding area, an Aquarium Room which features large saltwater tanks filled with sea creatures, old-fashioned beachwear and even exhibits of old shipwrecks. There is a small admission fee to enter the museum but if you take some time to read third party reviews you will see that the museum is a great way to spend a couple of hours if you are staying in the Ocean City area. There is also a gift shop here if you wanted to pick up a few souvenirs before leaving. There are a number of other popular attractions within a short walking distance of the museum; for most you just need to head north along the Boardwalk and these include Trimper’s Rides and Amusement Park, Jolly Roger at the Pier and Ripley’s Believe It Or Not. There are also a good selection of places to eat close to the museum as well. Directly next to the museum you can find Harrison’s Harbor Watch which serves a menu of local and classic seafood dishes with enviable views over the water, and just to the north of the museum along the South Boardwalk you have The Dough Roller which is an award-winning pizzeria as well as being known for the fried chicken and seafood served here as well. Those with a sweet tooth who want to pick up something quickly might enjoy a visit to Jessica’s Fudge House or Dumser’s Dairyland Restaurant, both of which are within walking distance of the museum.